3: New Zealand continued their T20I dominance over India, while playing at home in a bilateral series. 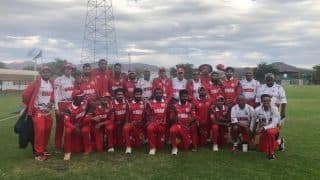 They had beaten India 2-0 in 2008-09 and 10 years later, they won the three-match series 2-1. 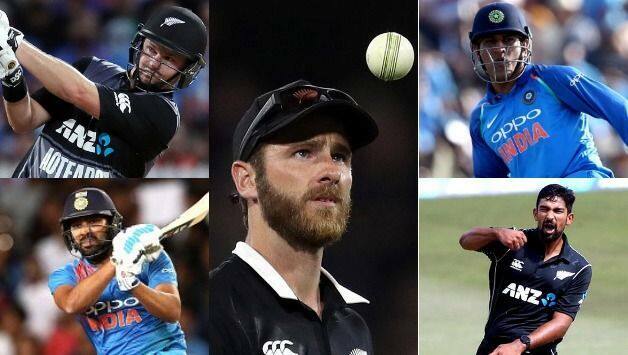 Overall, India have won only one bilateral series against New Zealand while the Kiwis have won 3 against India. 1: India lost their first bilateral T20I series since August 2016. West Indies had beaten India 1-0 in 2-match series in Florida. 1: This was India’s first T20I series defeat after nine bilateral series – 7 won, 2 drawn. 8: New Zealand, with 8 wins, now have won most number of T20I games against India, surpassing England’s 7 wins. 131: Hardik Pandya’s 131 became the most runs conceded by an Indian bowler in a bilateral T20 series. 2326: Rohit Sharma (2326 runs) became the highest T20I run-getter, surpassing Martin Guptill (2272 runs) in the second T20I in Auckland. 1: This is the first time when India have lost the three-match T20I bilateral series. Previously, they have won 9 and drawn 1. 300: MS Dhoni became the first Indian cricketer to have played 300 T20s. 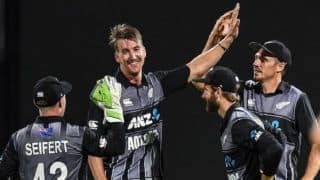 219 and 80: New Zealand also achieved their highest total against India in T20Is and also handed them their heaviest T20I defeat, in terms of runs, when they won the first T20I of the series by 80 runs in Wellington. 208: India also managed to put up their highest T20I total, although in a losing cause, when they scored 208/6 in the third T20I of the series. 248: With 118 runs in the three-match series, Colin Munro became the second highest run-getter in the India-New Zealand T20Is. Brendon McCullum tops the list with 261 runs. 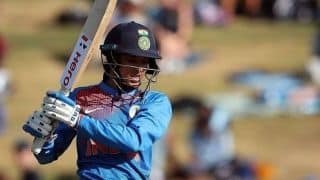 139: With 139 runs in the series, Tim Seifert went past his idol Brendon McCullum and became the batsman to have scored most number of runs in the India-New Zealand bilateral T20I series. 11: Ish Sodhi, with three wickets in the series, became the leading wicket-taker in the India-New Zealand T20Is.